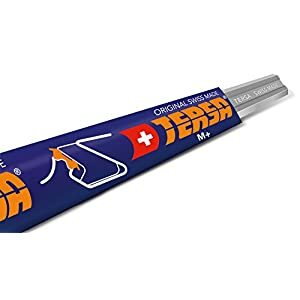 HomeTools and Home ImprovementPower and Hand ToolsPower Tool Parts and AccessoriesSaw Blades, Parts and AccessoriesBladesPlaner Knives150 mm Genuine Tersa replaceable Swiss M+ Knives for TERSA Revolution R2000 Cutterhead. 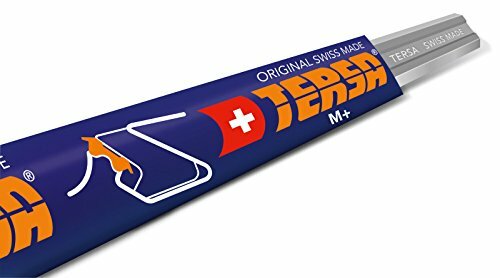 150 mm Genuine Tersa replaceable Swiss M+ Knives for TERSA Revolution R2000 Cutterhead. 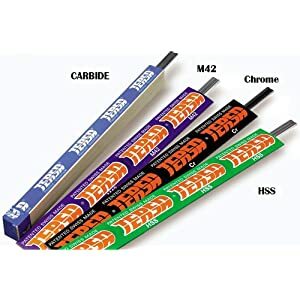 These genuine Tersa R2000 Swiss M+ replacement knives are in better high speed quality, will often result in a longest life and a better surface compared to standard HSS knives. Just like M42 knives best for all around use. 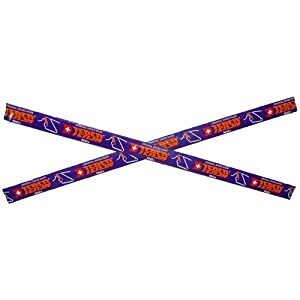 Recommended for pine, oak, maple, cherry, etc. The cutting edges on tools made from M42/M+ super high speed steel stay sharp and hard in heavy-duty and high-production cutting applications. Longest machining life of single blade Reversible Disposable Blade, No resharpening expense. Planer Knives are high quality products manufactured in Switzerland, are suitable for Tersa systems in planers, thicknessers, automatic molders, etc. Surface Milling for Hard woods.